Lia is over the moon! All her friends and family are gathering together to celebrate her mum’s fortieth birthday in an exotic location. It’s going to be the party of the decade, and Lia envisages lots of romantic scenes with her boyfriend Squidge. But the guest list is full of surprises, and Lia finds herself in an awkward position when an old flame turns up and makes a play for her. 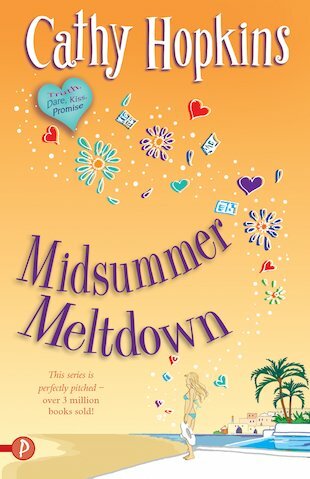 It’s midsummer – but will it mean meltdown for Squidge and Lia when the party is over?